featuring Pheeroan akLaff and Michael Gregory. 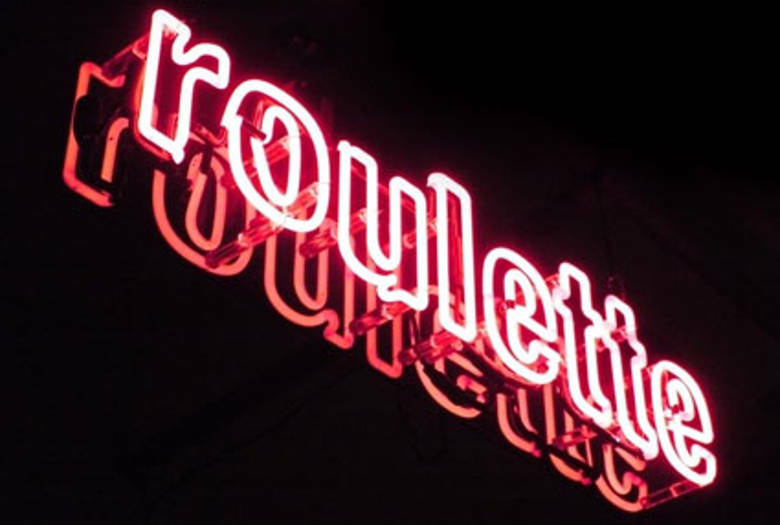 Live taping for Roulette TV. Oliver Lake:”It’s all about choices,” states modern Renaissance Man Oliver Lake to explain his expansive artistic vision. An accomplished poet, painter and performance artist, Lake has published a book of poetry entitled Life Dance, has exhibited and sold a number of his unique painted-sticks at the Montclair Art Museum, and has toured the country with his one-man performance piece, Matador of 1st and 1st. But it’s his extraordinary talents as composer, saxophonist, flautist and bandleader that have brought him world-renown. Although his greatest reputation exists in the world of jazz, Lake’s amazingly eclectic musical approach is best expressed by his popular poem SEPARATION: put all my food on the same plate! Pheeroan akLaff has performed internationally since 1975. He is known for his ability to transform the drumset into an orchestral force supporting the many ensembles he has led or accompanied. (Including a stint with New York City Opera in the premier of “X” by Anthony Davis.) He has conducted educational workshops in several countries of Africa and Asia. His latest CD as a leader/composer is entitled Global Mantras (Modern Masters 1998), a World Beat Jazz extravaganza with Asian and African American themes. It features Oliver Lake, Michael Cain, Scott Robinson, Josh Roseman and a cast of celebrated virtuosos. Born Michael Gregory Jackson in New Haven, Connecticut, Michael began to play guitar at the age of seven. In his teens he often performed his own material during solo gigs and band appearances. Among Michaels early influences were Jimi Hendrix, Miles Davis, John Coltrane, Son House, Led Zeppelin, Joni Mitchell and Igor Stravinsky. His father exposed him to Wes Montgomery, Mahalia Jackson, Les Paul, Mary Ford, and early George Benson, and Michael’s musical destiny began to take shape.